I think Sony must have it in for me. They must have heard of my determination to hold off getting a PSP until well into 2006 (when the price may be a little less damaging and the second generation of games will have appeared) and told developers to tap into my gaming nerve. 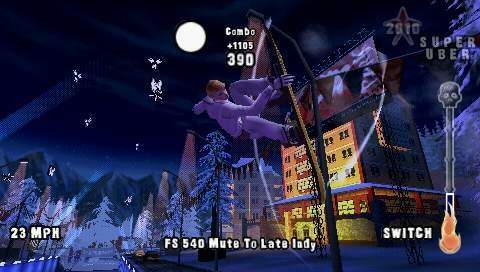 I kid you not, when I saw thumbnails of the SSX PSP game below I thought that I was glancing at the PS2 version of the game. I can’t wait to see this moving! 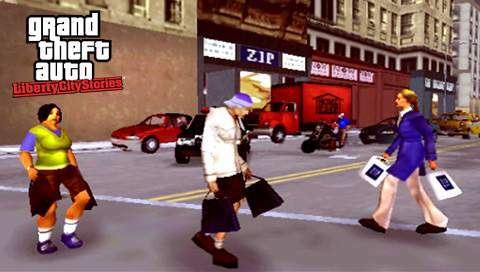 And then they go and dish out the trailer and more screenshots for the PSP killer app that is Grand Theft Auto – Liberty City Stories. 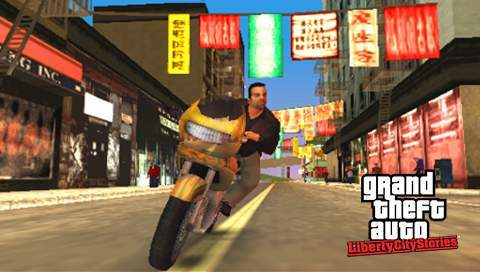 I learned that Rockstar Leeds (in conjunction with GTA grandfathers Rockstar North) dropped the Renderware engine from the game and built new technology from the ground up. I’m a little concerned that all the footage and screenshots that I’ve seen appear to be from cinematics or posed-for-camera style shots but I really can’t see how this game can fail to please. Apparently, Burnout Legends is another stonker too. God help me if I see any of these titles actually moving in front of me – any sense of discipline will surely crumble. I think I’m turning into a chav gamer and graphics whore. What’s worse is that I think I like it. 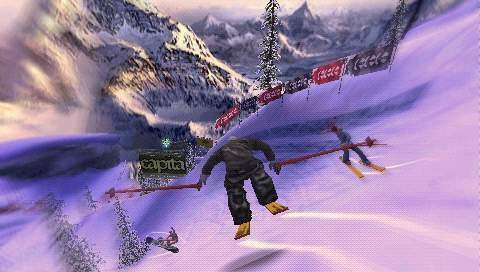 © 2019 koffdrop.com. All rights reserved.